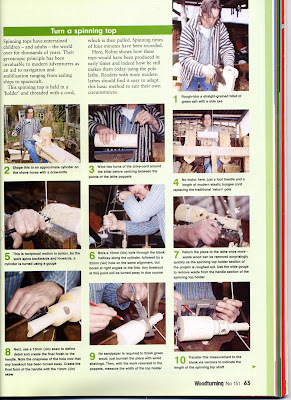 A Bodger's Blog: In Pole Position ? 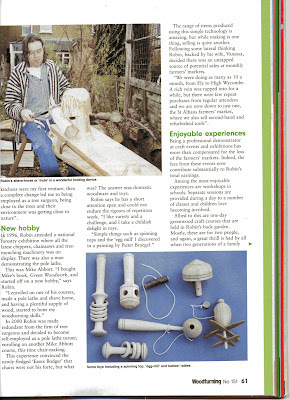 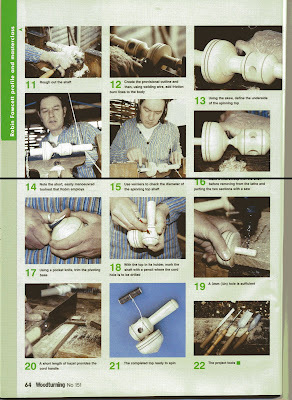 This is an article from July 2005 Woodturning magazine by Stuart King. 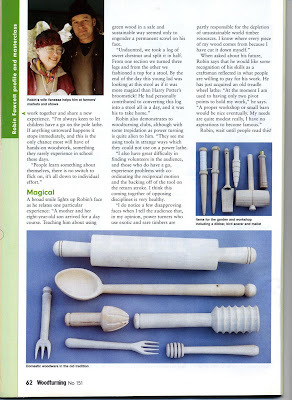 His articles are the most interesting thing in that magazine. 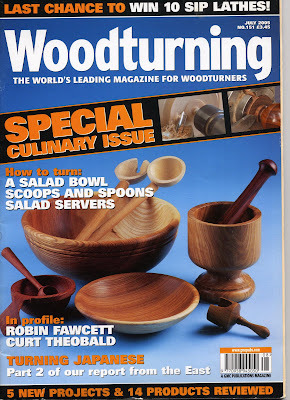 Unfortunately they omitted to include any contact details so nothing really came of it.